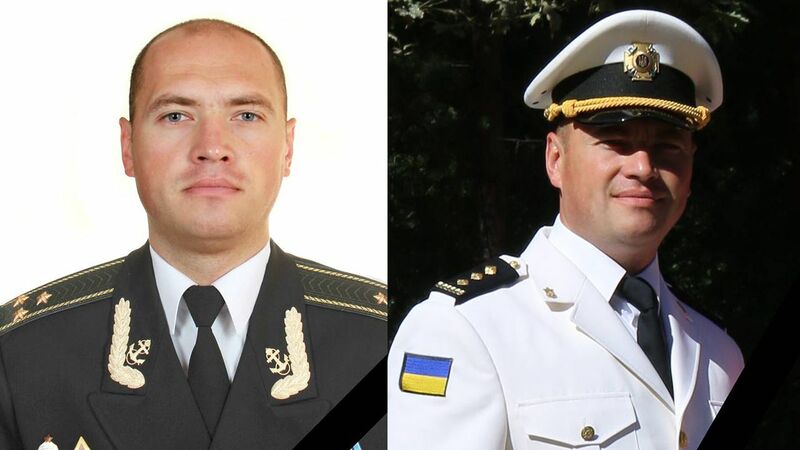 An officer of the Ukrainian Defense Ministry's Main Intelligence Directorate, Col. Maksym Shapoval, was killed in a car blast in Kyiv on Tuesday, June 27, according to an UNIAN correspondent. The incident is qualified as a terrorist act. Measures are being taken to establish all circumstances of the tragedy. Read alsoUkrainian serviceman killed in car blast in Kyiv (Photo, video)As UNIAN reported earlier, a car exploded at the crossroads of Solomyanska and Oleksiyivska streets in Kyiv's Solomyansky district on June 27, with a driver reported as killed. The Ministry of Internal Affairs said later that a serviceman had been killed in a car blast in Kyiv. Moreover, the law enforcers believe that Shapoval was killed after an explosive device had detonated in his car.